Surprise your favorite sweets lovers with the newest version of our ever-popular Sweet Tooth gift box for 2018. The large version offers plenty of chocolate, candy, and cookies to share, making it a terrific group gift idea for offices, a wonderful family gift, or a special treat for one lucky individual. Celebrate the holidays with Godiva's iconic gold ballotin featuring four scrumptious chocolates. 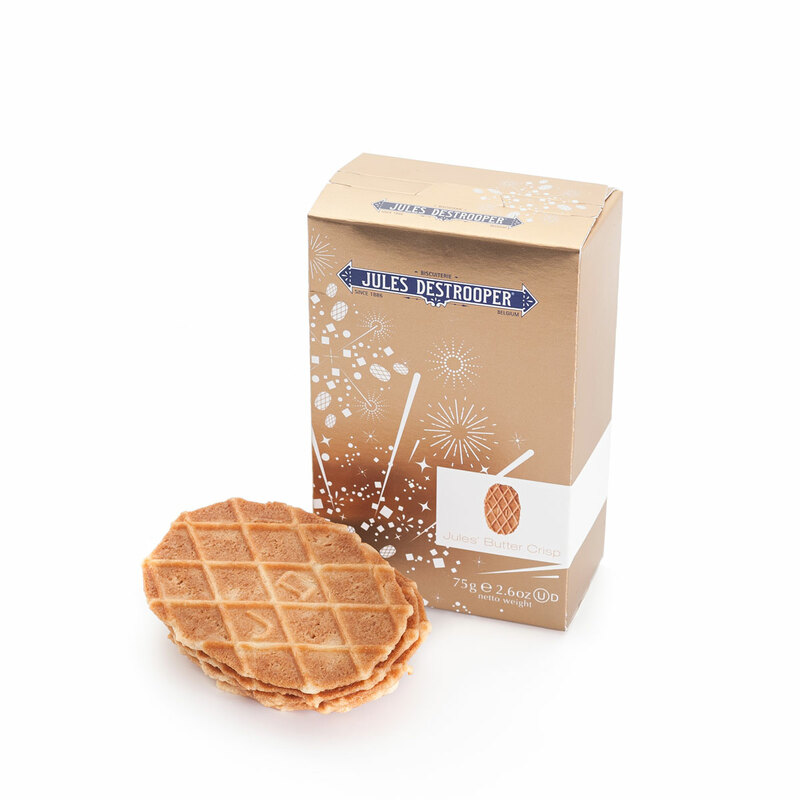 Destrooper's famous Butter Crisps gourmet Belgian biscuits are dressed up for holiday festivities in a special golden gift box with a fireworks motif. Many more sweet temptations are hand packed into the stylish luxury black gift box. 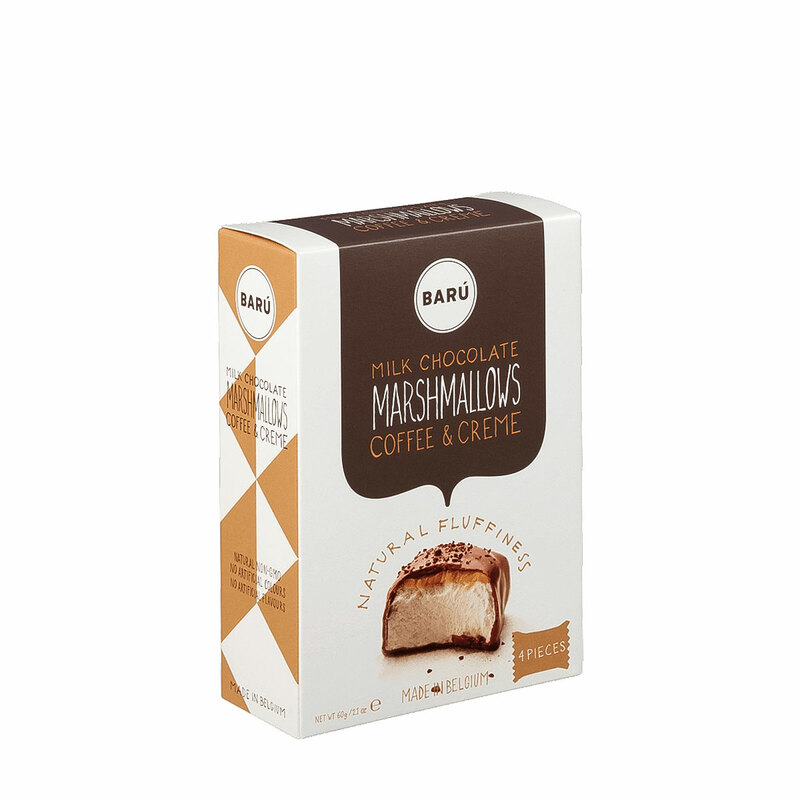 The Barú Milk Chocolate Marshmallows Coffee & Creme is a welcome pleasure, as is the 4 piece box of Ferrero Rocher. 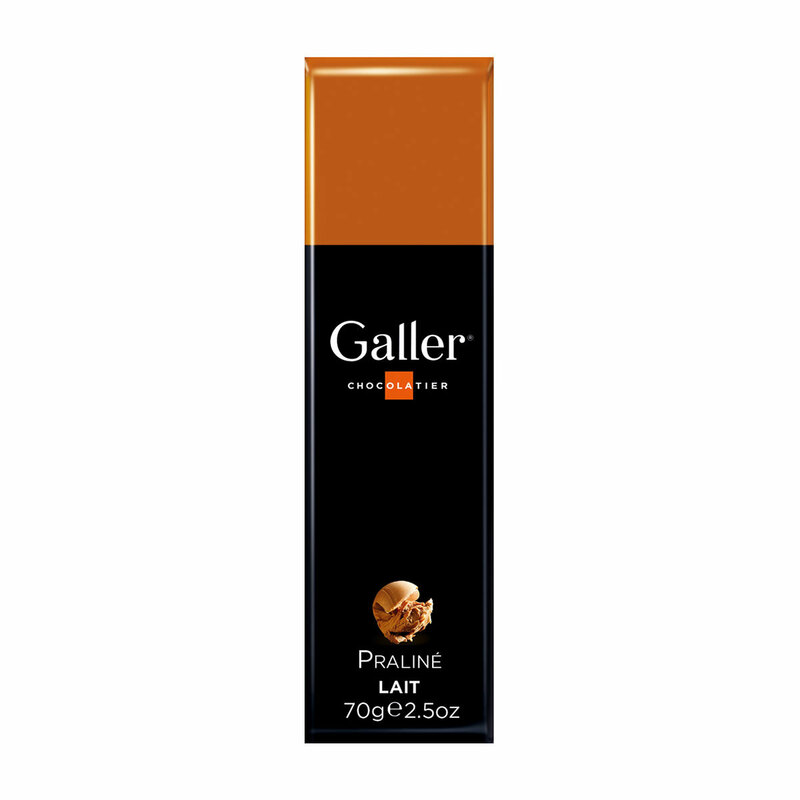 Dark chocolate enthusiasts will love the Galler bar in dark chocolate coffee. 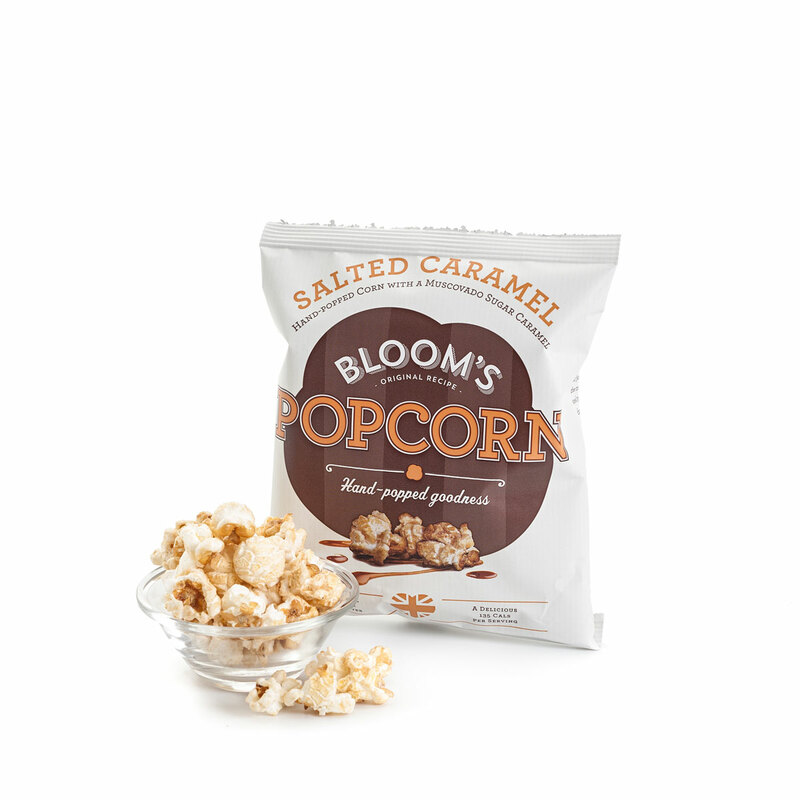 Bloom's gourmet salted caramel popcorn strikes the perfect salty-sweet balance for snacking anytime. 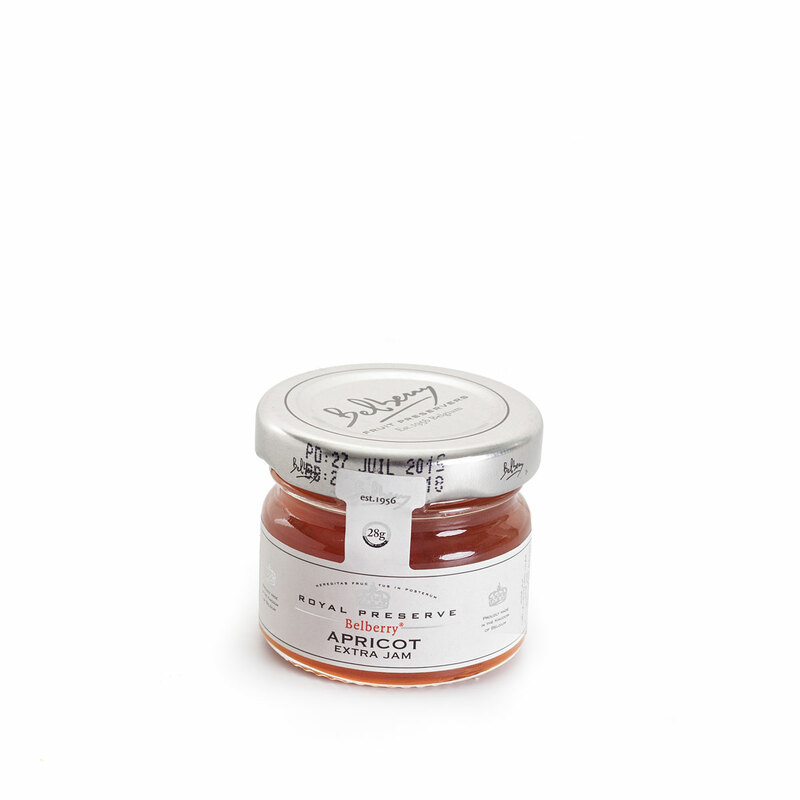 Cavendish & Harvey Coffee Drops and Royal Belberry apricot jam complete this large gift box. 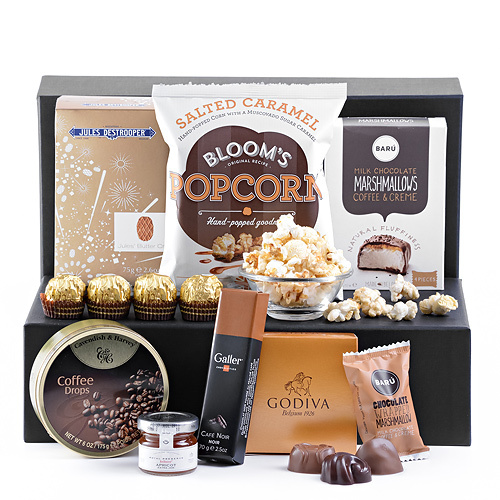 The Sweet Tooth gift box is a perennial favorite office gift, birthday present, or sweets gift. Be sure to pick one up for yourself to keep plenty of sweets on hand to treat guests who drop in over the holidays! Ingredients: Chocolate (45%): cocoa paste, sugar, cocoa butter, emulsifier: soy lecithin, natural vanilla flavouring. Cocoa: 60% min. Filling (55%): sugar, vegetable fat (shea butter, coconut oil, sunflower oil), cocoa paste, hazelnuts, whey powder (milk), natural coffee flavouring 3%, bulking agent: polydextrose, cocoa butter, low fat cocoa powder, anti-caking agent: isomalt, dextrin, inulin, emulsifier: soy lecithin, natural vanilla flavouring.